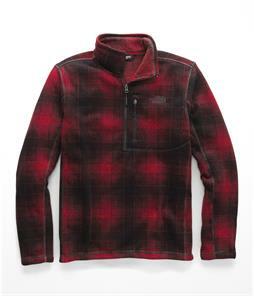 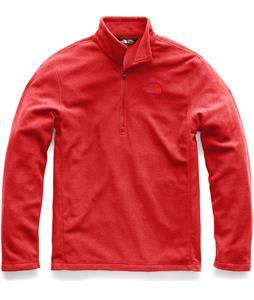 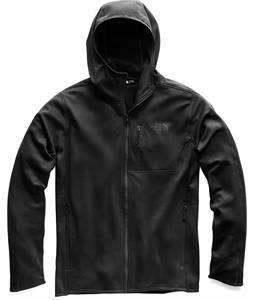 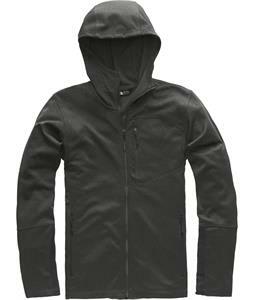 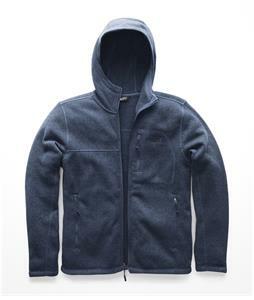 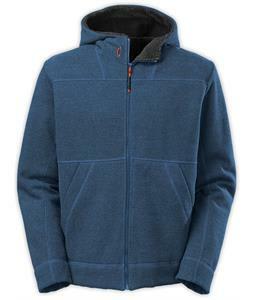 The North Face Fleece Jackets are on sale and ship out blazing fast from The House Boardshop. 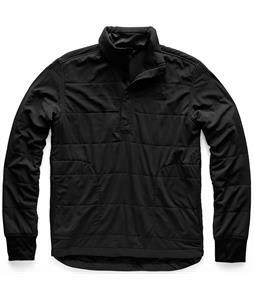 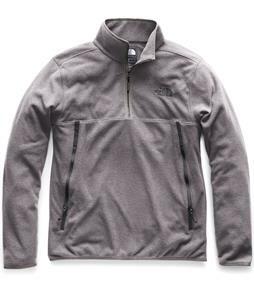 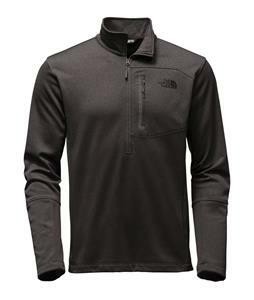 Mens The North Face Fleece Jackets are designed to keep you warmer and more comfortable even when the weather gets chilly. 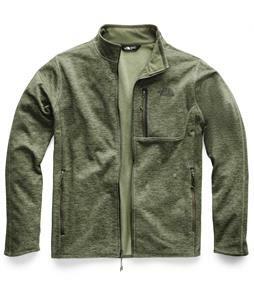 Manufactured with high quality materials and innovative features, these garments are a top of the line item for any outdoor enthusiast. 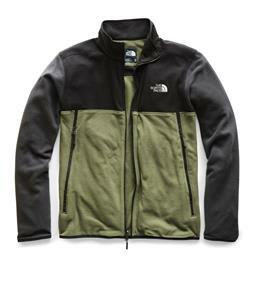 The best prices, service and selection since 1982.